I trained as an architect for four years before entering medical school. This first degree left a strong impression on me and I’m still very grateful for the toolbox it provided me with. It also provided me with an appreciation of the great creativity of some architects: they transform the mundane day-to-day activities in long lasting footprints that define a city and sometimes an era. But how do they do this? Frank O. Gehry is a Canadian-American architect who lives in LA. 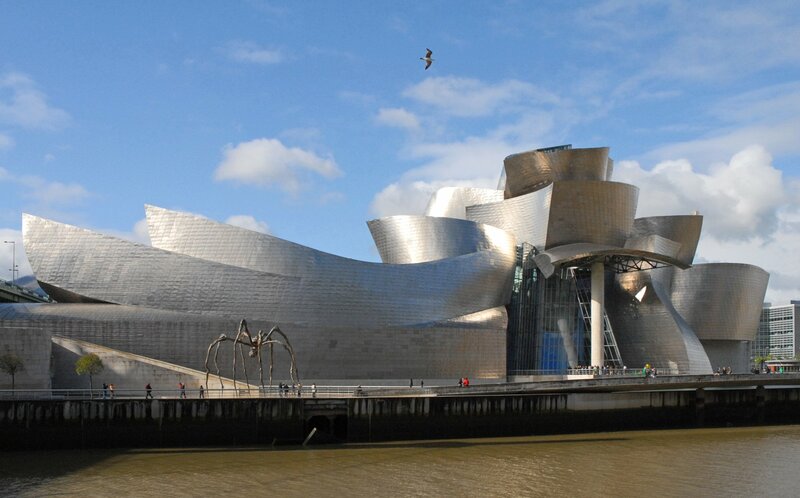 He won the Pritzker Award, the Nobel Prize for Architecture, and Vanity Fair has called him “the most important architect of our age.” He’s famous for the Guggenheim Museum in Bilbao and the Walt Disney Concert Hall, among others. 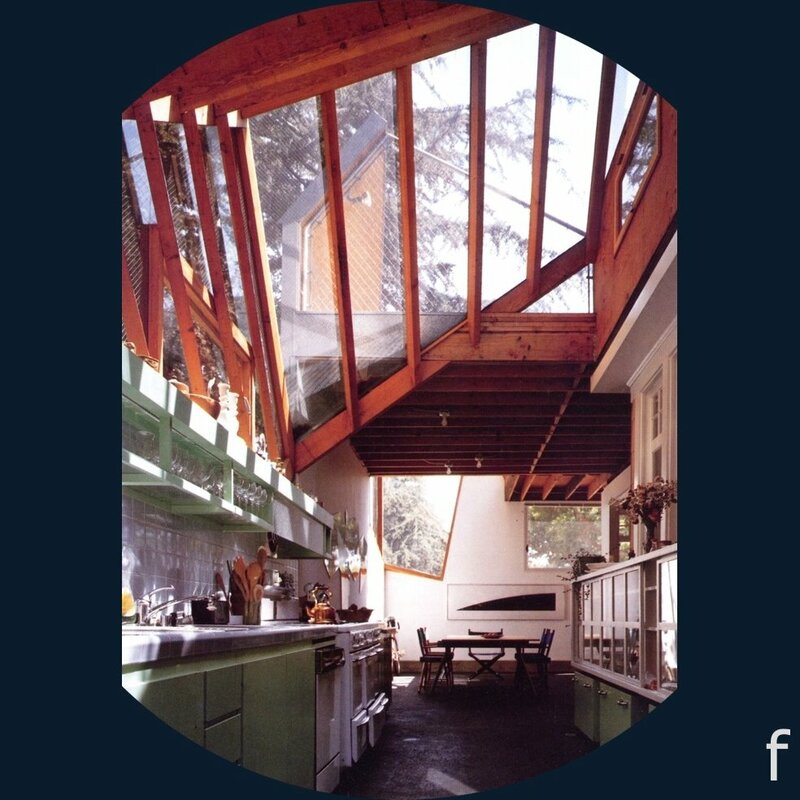 But back in 1977, Frank Gehry bought a little pink bungalow in Santa Monica and started experimenting – to remodel it and adapt it. In the kitchen he experimented with strangely shaped windows and differently angled glass cubes to let the light. He experimented with all the different local materials, including cardboard. He exposed all the wiring and the rafters – just like he did later in his bigger buildings. By experimenting in his own home, Gehry was in an environment that was real, familiar, and shaped around his own day to day life. He could see how the materials worked, what angles and shapes worked and what didn’t. It was safe; it was small-scale. And he could see what it was like for him and his family to live with his experiments. He could also adapt to a local context, one with no snow and no -30°Celsius! His home and kitchen were his primary care practice based research network (PBRN), where he could do smaller scale trials of his ground breaking ideas before disseminating them over the world. Around the time Gehry was experimenting in his kitchen, a Dutch network of general practice research called The Sentinel Stations were established in The Netherlands, and several regional networks were in place in the United States by the 1970s. PBRNs were the "new clinical laboratories for primary care research and dissemination” as Lindbloom, Ewigman and Hickner wrote in a 2004 paper. Medical research performed in hospitals and university-based laboratories had not translated into findings that could be applied in community-based primary care settings, and it was felt that if it was going to help real people, research should happen in primary care offices and community practice settings where most people actually came in contact with the health care system. At the same time as we can experiment in our kitchen, our kitchen also defines us. The meals we make depend on the tools we have available, how it is laid out, the ingredients we have, where it is, and who is there with us. It’s important to understand this, because we are sometimes blind to an important gap in our work simply because we don’t see it around us, it isn’t within reach, in the way we habitually move around in our kitchens or our research environments. So, we need to ask ourselves: why is it that in 2014 we are frantically searching for the “person” or the “patients” in primary care research? Doesn’t it seem strange that researchers in a system that originated to take care of persons are now running around frantically searching for “the patient representative”? We say patient-centered care research; it’s all the rage, but doesn’t care already imply there is someone being taken care of? 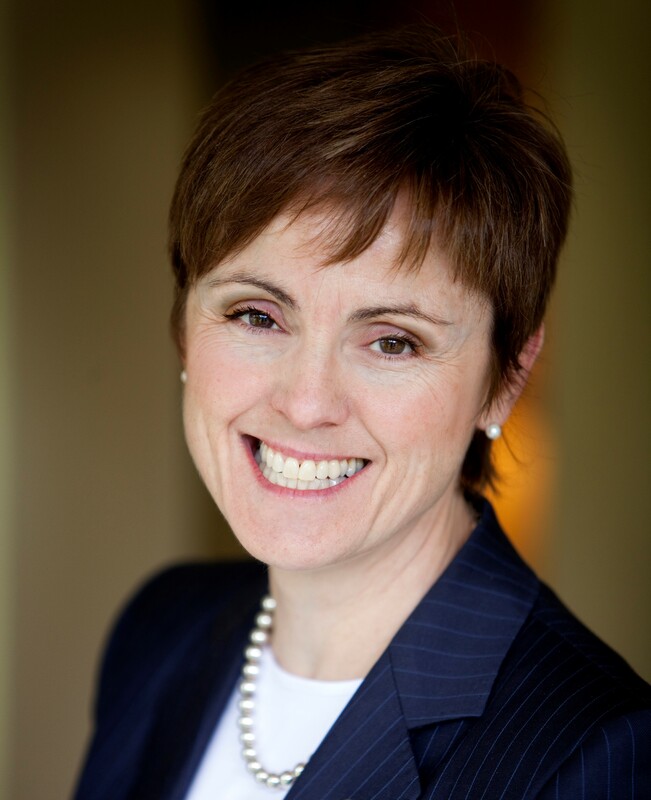 How could the person at the heart of healthcare have dropped out of sight? Maybe it is okay to say that PBRNs have not yet fulfilled their promise but that hopefully will change in the near future. It’s time for primary care patients and clinicians to occupy their kitchens and make sure that what’s cooking tonight will meet their expectations and make them healthier! Posted in Primary Care. Tags: academic primary care, France Légaré, Frank Gehry, PBRNs, primary care, primary care research on November 20, 2014 by CMAJ.